Engine Room & Mechanical Appliances. A local supplier with a global reach. Giraud Yacht Services has been established for over 30 years on the Côte d'Azur. Our international clientele rely on us wherever in the world they are. Our wide range of services and suppliers is at your disposal for all interior, exterior and engine room supplies. Our team of experts is on hand to find what you need and then make sure that it is delivered on time. Same day delivery in Côte d'Azur. We maintain accounts with major international transport companies, including UPS, Fedex and DHL. We will ensure that your package is tracked and delivered by the best route possible and in the shortest time. Your confidence is our priority. Rest assured that every product supplied by GYS is backed by our second to none service and guarantees charter. 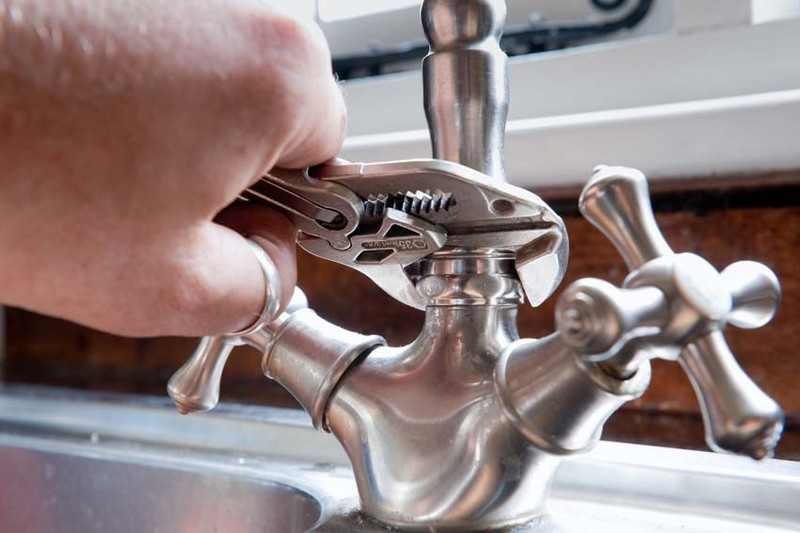 We supply an extensive range of plumbing supplies to help ensure your water systems remain in excellent working order. Brands you can trust. Service you can rely on. Our team of professional purchasers are on hand to source the products you need. We have a global network of suppliers and a wealth of practical yachting knowledge. We will ensure that your order is sourced, packed and delivered with the minimum of fuss and maximum efficiency. Call us today or use our online system to build a cart. Request a quote on everyday essentials. Send us your personalised supply request. Please enter your message here. If requesting parts please specify the make, model and part number if known. We will contact you as soon as possible.